I am not a very avid poem reader, mainly because most of the poems are so deep and it’s generally hard to decipher what the poet means. I am always left wondering what message he/she wanted to convey. But Robert Frost’s Road Not Taken is one poem I absolutely love. It is a very relevant and succinct poem, everything is so clear. It depicts to be the difference and choose what others haven't dared to. I remember reading it for the first time many years back when I was in ninth grade, it was in our English literature curriculum. We were having a discussion on it in the class, when our teacher said, "those who will prefer the road not taken, raise your arms." I raised my arm and when I looked around, I had no company, it was me alone so in five seconds even I put it down, feeling confused and completely taken aback. I was the lone adventurous 14 year old in the class, it didn’t feel right. And when she asked who would prefer road that is taken often, the entire class had their arms raised. “Amazing” said the teacher. She further continued - why risk taking the unknown road, who knows what you might end up in, it’s always a safer bet to do the tested and tried things. This baffled me even more. Why was a teacher encouraging her students to do something that has already been done? Why not try something new? Why not create the difference, be the difference? Being the only one who differed in a room of nearly fifty people I never asked her why, but was left abashed and astonished. Maybe it was weird I assumed back then. When I think of it now I wonder why even take the road which has already been used and you have no chance of discovering anything new. Won’t it be much more adventurous and thrilling to take the road where nobody has gone, travel on the grassy path rather than the down trodden one, exploring the unexplored, trying the untried, discovering the undiscovered? So what if it’s risky? You will end up coming out of it gloriously, having learnt a lot of new things about yourself and the world. Learning much more and after making the difference and being the difference and until that doesn’t happen the road still hasn’t ended for you. You might doubt yourself in the middle for not choosing what could have been an easier task, but don’t give up because until you get what you needed from the road, it hasn’t ended and you have a long way to go. 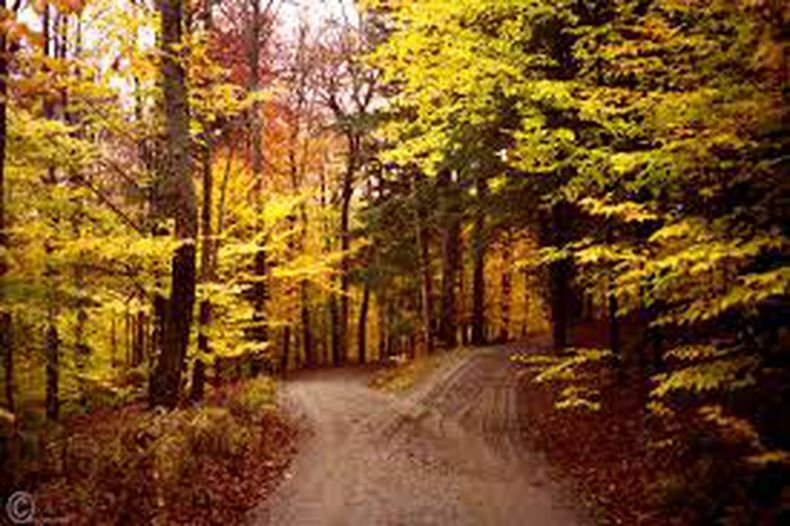 So I know if I am at cross-ends and have to choose one road, I will tread on the road not taken. Just another human being trying to make a mark in the universe.